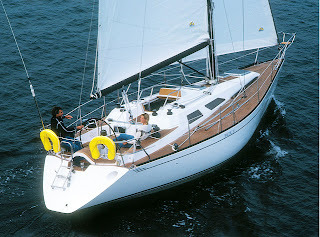 This year we decided to extend the sailing season in the warmer climate by chartering a boat from Italy. During the week we have been cruising in the Gulf of Naples and Amalfi Coast and our cruise ended today in the charter company's base on Procida island. 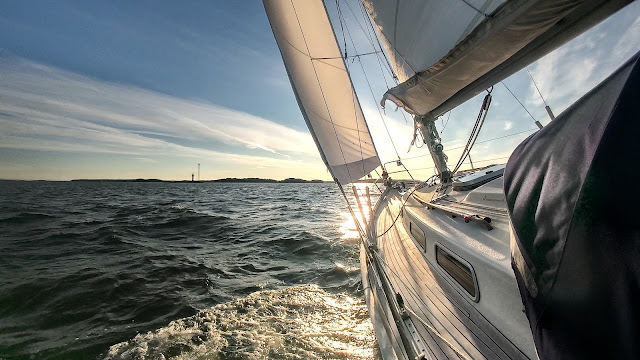 During the week, the weather was favorable and we even got wind everyday for sailing and the boat logged about 100 nautical miles during the five days' cruise. Here are a couple of photos from the cruise. Some of you might have already seen some of those pics in our Instagram or Facebook page. Hi res photos and stories coming later when we get back to home. Today we sailed around the #Isola D'Ischia.